One of the most daunting aspects of pursuing wine is the dense and often confusing terminology. What is a “bouquet?” Why do I care about “terroir?” And what the hell does a Sommelier do? In the spirit of my first What’s a Wine, here is a list of some of the most common wine terms you’ll come across and what they mean to you. Appellation: The geographical region where the grapes in your wine are grown. Many appellations are quite famous, like the French Côtes du Rhône or Champagne regions. Aroma: Often incorrectly used synonymously with bouquet, the aroma of a wine refers to the scents and tastes of a specific grape varietal. For instance, a Shiraz will likely have the aroma of black pepper or a Sauvignon Blanc will have the aroma of tropical fruit. Bouquet: This term differs from Aroma, because it typically refers to the scents and tastes that wines accrue through the aging and oaking process, not those inherent to the grape. Breathing: The act of letting a wine “breath” through the process of decanting allows for oxidization of the wine, which opens up certain flavours and soften others, allowing a wine to show in its full maturity. Cru: Literally translated from French as “growth,” Cru generally refers to the vineyard the wine is grown at. Also, terms like “Grand Cru” and “Premier Cru” refer to exceptionally good growths from certain vineyards. Dry: The dryness of a wine refers to its lack of sweetness. It is often associated with acidic wines, although this is not always the case. Meritage: Because the French have trademarked the term “Bordeaux” wines made in the style of blended bordeauxs, using at least two of the five Bordeaux grapes (Cab. Sauv., Merlot, Cab. Franc, Petit Verdot, Malbec) are reffered to as Meritages. Oenology: The study of wine and winemaking. Oenophile refers to a lover of wine, and generally indicates a level of proficiency in wine tasting. Reserva: Specifically referring to Spanish wines, it indicates a red wine has been aged for at least three years, with six months in oak and a white wine has been aged at least 18 months with six in oak. Reserve: Generally means a wine has received additional aging. The term is not legally enforced, and thus doesn’t always have a set definition. Sommelier: A wine expert who selects, recommends and serves wine in high end restaurants. They used to be far more common, but are now reserved for exclusive restaurants with large wine lists. 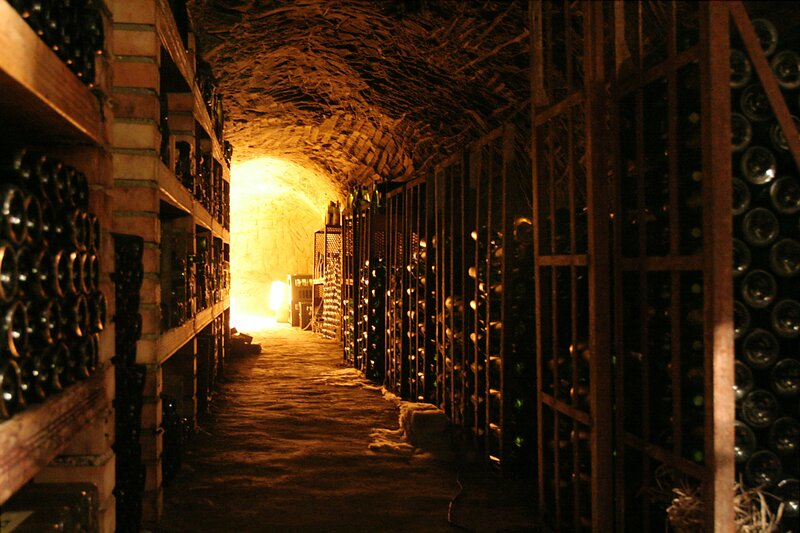 Terroir: This term is one of the most notorious in wine tasting. It refers to the aspects of wine attained by growing in its specific geographical region with specific climate. It comes from the word for “land” and as such, the terroir of a geographical region will often impart unique, identifiable characteristics to the wine you drink. There are some, however, who claim has little, if any, impact on the taste of wines. 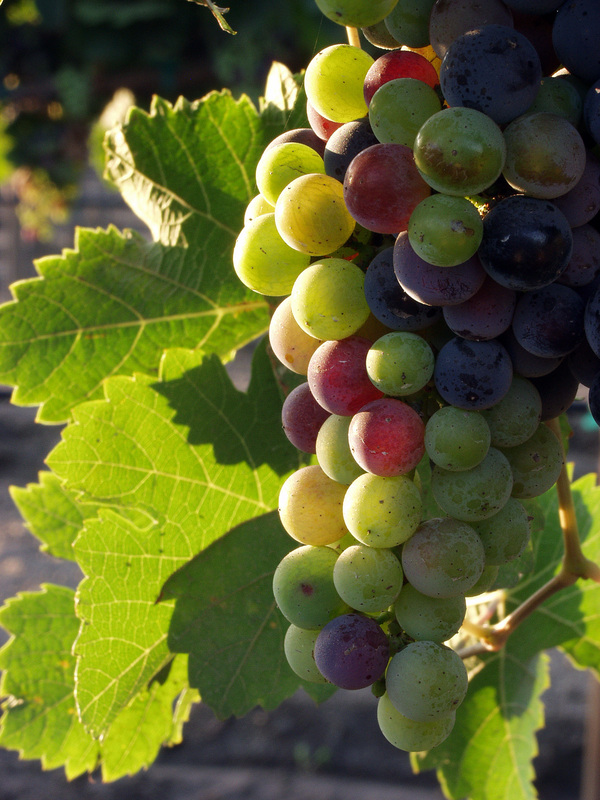 Varietal: Wines made from a single type of grape are often referred to as a varietal. Vintage: A wine made from grapes harvested and processed in a single year.